When outage windows become condensed, even the slightest inaccuracies in project tracking can have a major impact. Fortunately, our digital commissioning tool, eStart, helps keep your project on track by making commissioning more efficient and giving you greater insight into our project start-up progress. At the beginning of the project, we use eStart to digitally gather data and create loop folders to house all relevant instrument data and checksheets. Digital folder creation not only reduces documentation time by up to 30%, but also keeps all electronic data at the technicians’ fingertips, anywhere they are. With eStart, barcodes applied to each instrument can be scanned to record GPS data and populate a fully functional Google Maps layout of your facility. Then, eStart’s Near Me feature locates nearby instruments and identifies which stage of commissioning they’re in, helping to reduce loop-shooting time by up to 10%. 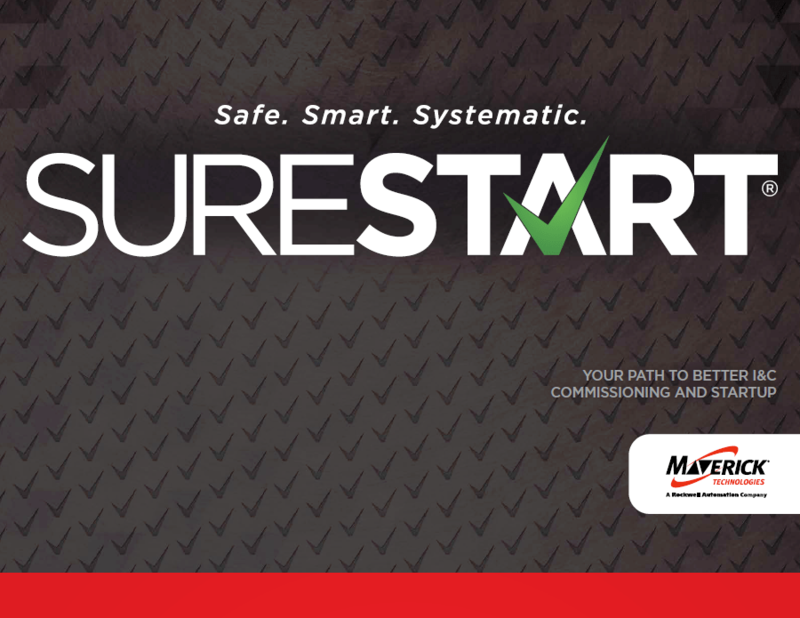 Every time a step is completed, eStart automatically records the technician’s name, date and time stamp, giving you real-time percent-complete updates so you’ll always know where we are in the process and how close we are to completion. That way, if the schedule slips, you can proactively make scheduling adjustments to ensure you still hit your target completion date. 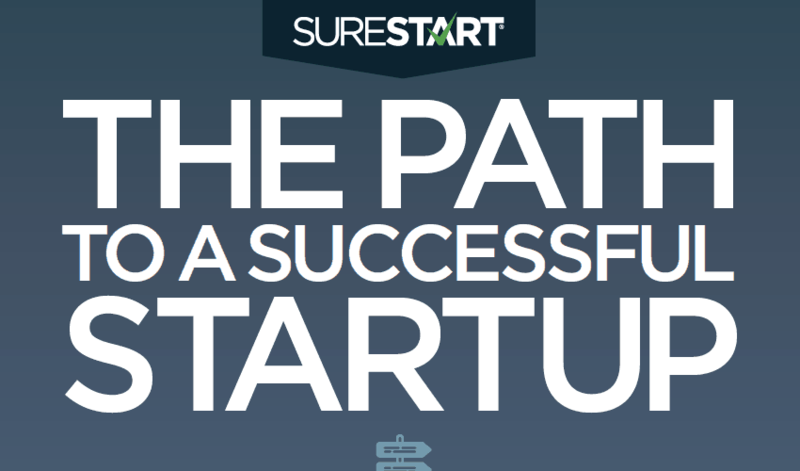 Learn more about what SureStart can do for you! Find out how MAVERICK can work for you.